Your engine is an amazing device- it gives your vehicle the power to drive, with some gas, air and a spark. 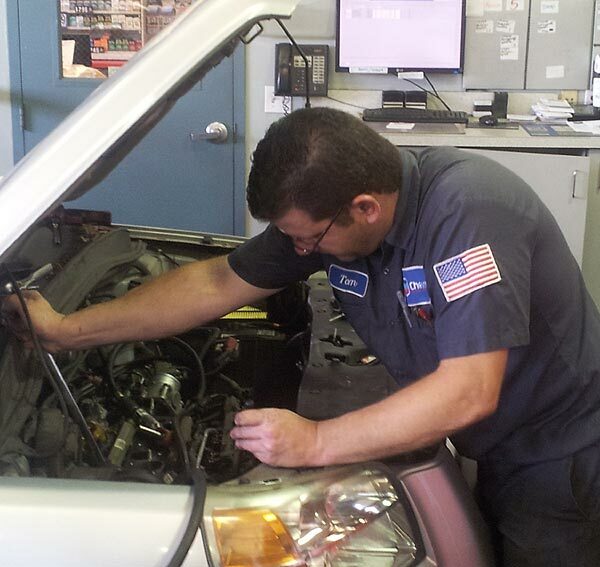 If you treat engine maintenance as a top priority, your engine will serve you well and go the distance. Every engine has its own specific needs. Engine performance depends on several factors, such as the way you drive (if you drive it hard, you will wear it out sooner). 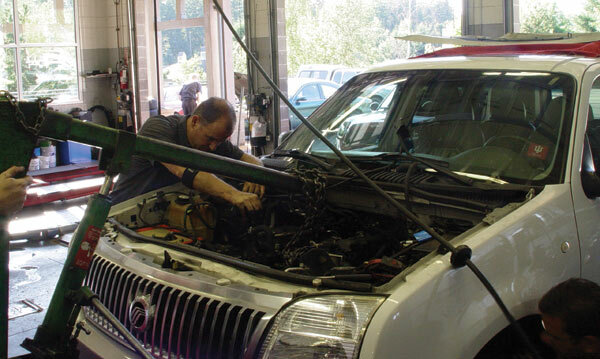 At Klahanie Service Center, our expert technicians will help you get the best performance from your engine. Whatever brings you in- a check-engine light, repair or maintenance, we will give you excellent care, advice and service. On occasion, your vehicle’s engine may need more than a simple tune-up. If your “Check Engine” or “Service Engine Soon” light is illuminated, your engine is in need of diagnostic testing. Our certified technicians will inspect your engine and let you know exactly what is causing the warning lights to come on. If you should fail an emissions test, we can also perform an emissions diagnostic to determine what repairs may be needed in order to pass the emissions test. We will explain any and all recommendations we make in detail and thoroughly answer any questions you may have. We will only provide services and/or repairs that are approved by you. Our expert technicians will give you the utmost complete and quality service, as well as the best advice for your vehicle’s specific needs.